The Niskaportti Golf Course is located in a beautiful rural environment, on an isthmus between lakes Kirkkojärvi and Urajärvi. The 18 hole par 72 course has been built on the land of the Niskaportti farm, the history of which extends back to the 17th century. 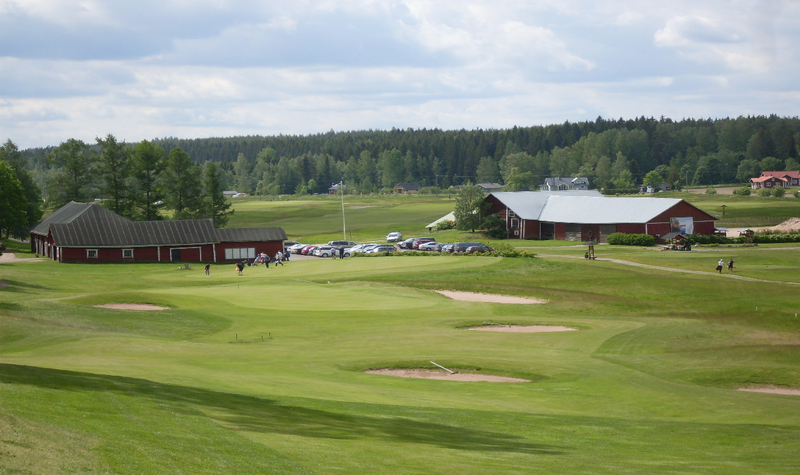 The site used to house a wealthy farm, and the old buildings now serve Iitti Golf. The golf course was designed by Lassi-Pekka Tilander. The design was based on the idea of making an as pleasant course as possible for players of all levels. The modern design of the fairways brings a right kind of challenge to the game.